At Victoria Gardens, all our projects begin with an hour long on-site consultation by a member of our garden design team. This visit allows the designer to see the space you envision becoming your garden and allows you an opportunity to express your desires and ideas and ask any questions you may have. At the end of this hour, you will have been provided some great ideas, information on considerations for your garden site and some idea of how we will proceed with a design concept. A full garden design will come later in the process. Consultations are also great for those who want to get their hands dirty and plan to do most of the work themselves. You will gain insight and advice that will help prevent costly mistakes often made when you put in a garden without considering all aspects of yourlandscaping project. This visit is a great opportunity for those wishing to do it themselves to pick our designer’s brain about their plans. 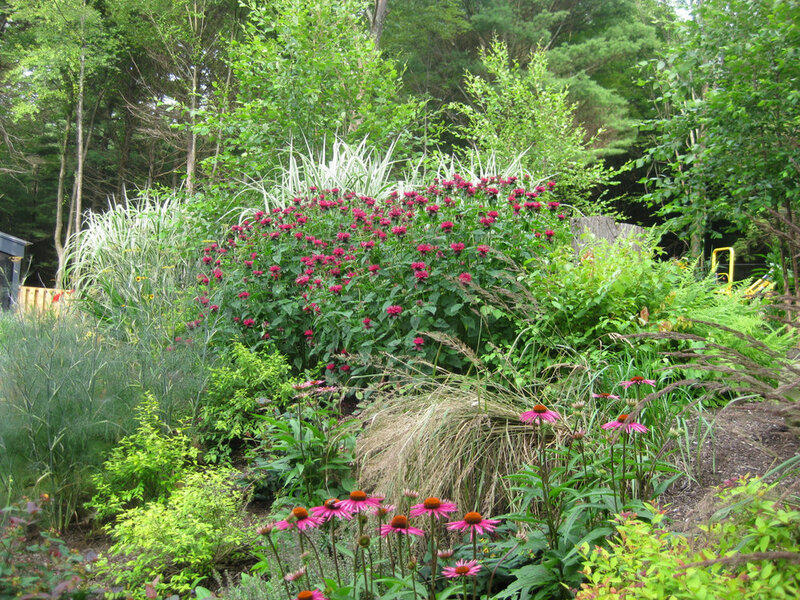 We can also provide some tips on how to care for any and incorporate existing plantings or features. Our garden designers are uniquely qualified, having eachbeen in the garden and landscape design business professionally for over 25 years. We have the experience in a diverse range of settings. We are specialist on our specific climate, our harsh winters and local wildlife that must be considered in designing your garden. We will create or help you to create your garden to best suit you and the conditions of your unique setting and property. To make the most of your consultation it is helpful to make a list of your ideas and needs. Such ideas can start with what you love most and like the least about your property. It is also advantageous to have a budget in mind as well as to envision your future short-term and long-term plans for the house and property. Our designers will take into account your property as a whole. We will offer suggestions for projects you may not have considered, but that would also compliment your property in its entirety. Gardens should be enjoyed by people and used to entertain and relax and we have extensive experience putting this into practice for multiple clients in the local area. Our designers also take into consideration the walkways, landings (patios and decks), and especially your driveway and car placement, which can have a dramatic impact on the overall plan of your landscape. We will speak to these issues as well as to what plants, trees, or shrubs will work well for your space. A successful garden makes room for humans as well as plants. Our designers will help you to dream BIG~ to think about what the future will bring to you and your family on this property. You are strongly encouraged to take notes and jot down any questions you may have. There will be a great amount of information shared during the hour and some of the best ideas will most likely grow from the notes you have taken. You will gain a great amount of information during your consultation. 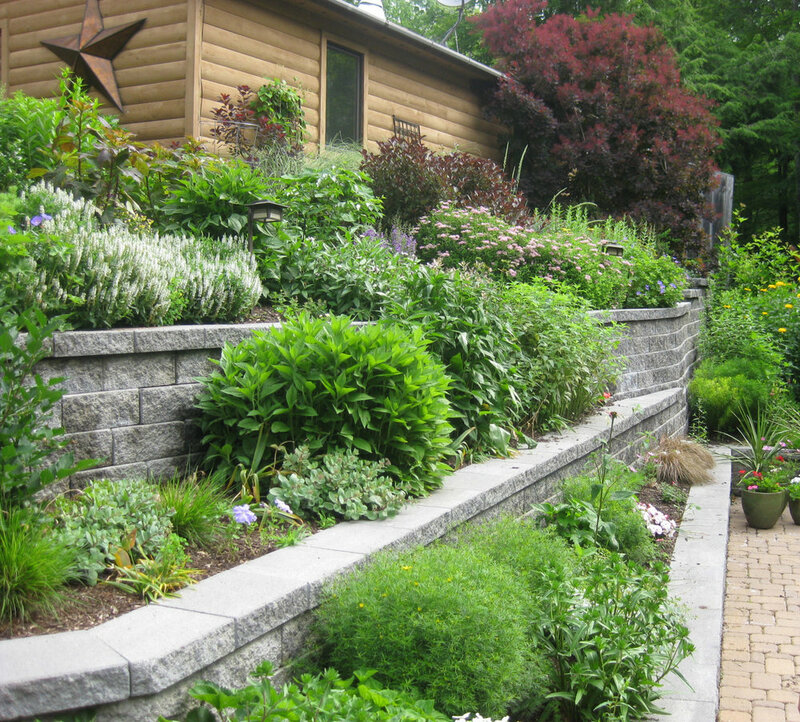 The most valuable aspect is addressing landscaping issues before making unnecessary and costly mistakes. The concepts and ideas discussed during your consultation will be the basis for your design and you will find yourself using it again and again in later creations. If you decide to move forward with the planning of your landscaping project, then you can request that our designer return to the shop to put some ideas together and to come up with a cost estimate. This will help you better decide if this is the way you would like to proceed with the project. If your plan is to take on the project yourself, you are welcome to join us at the shop to look at some of the plants you may have discussed as being ideal for your project!